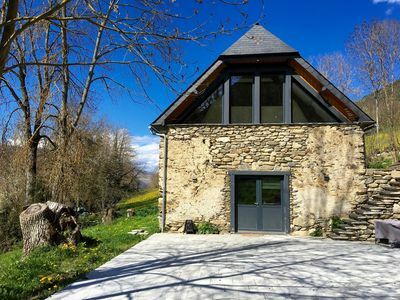 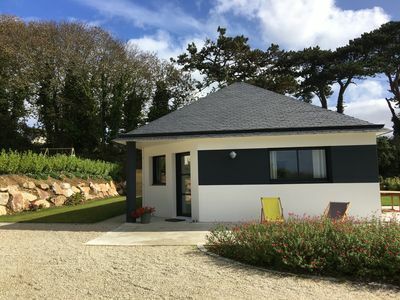 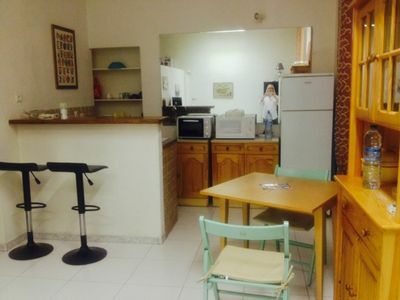 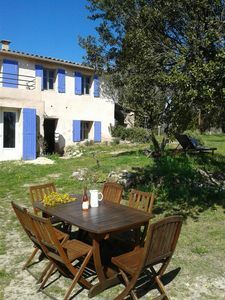 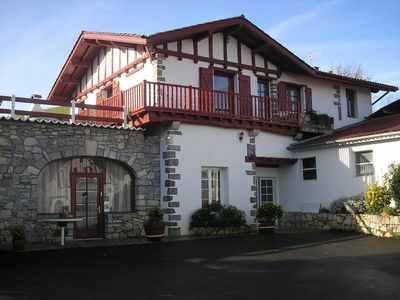 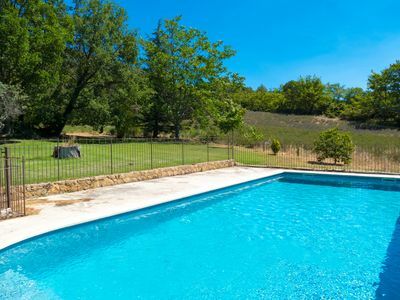 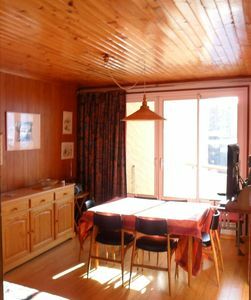 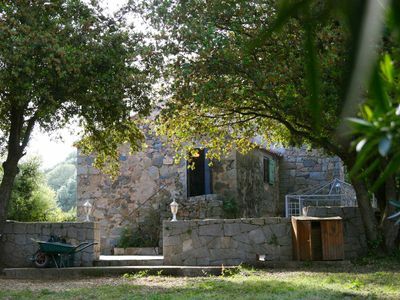 (Text automatically translated) With family or friends come to find you in our residence (up to 10 people) while having the space to keep moments of tranquility (190m2) in a pretty village montagne.Sport and rest leave in great shape. 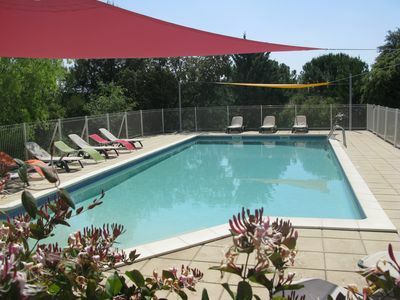 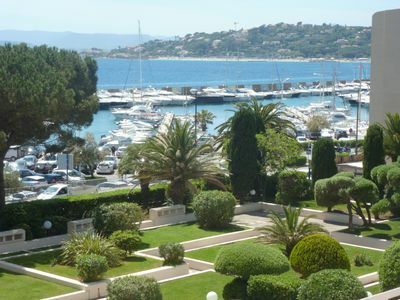 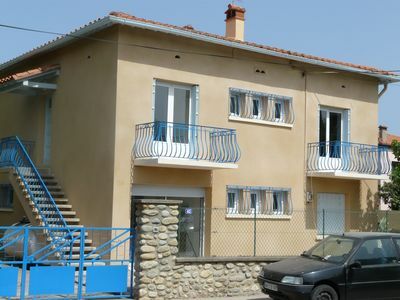 Argeles Plage - Apartment F4 83m2, 40 meters from the beach. 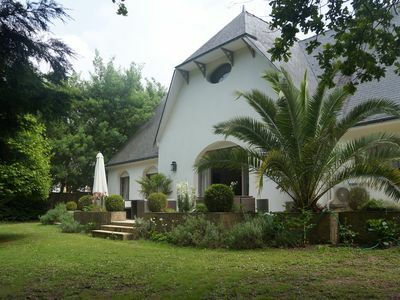 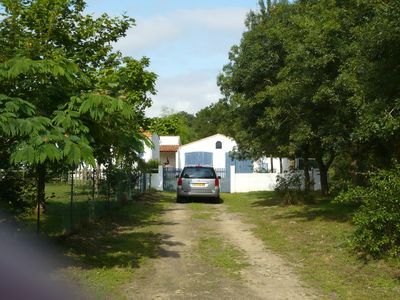 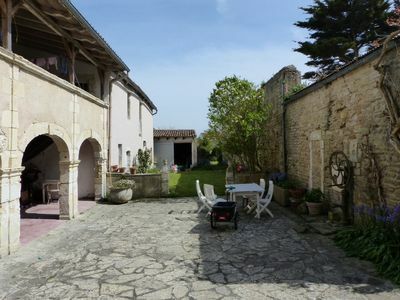 Ars-en-Ré, Big house of character, type family house with vast garden. 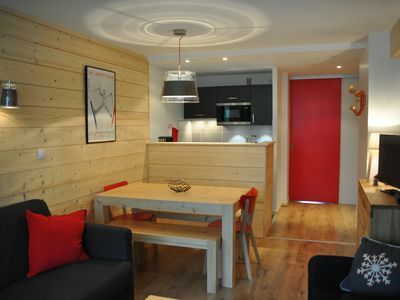 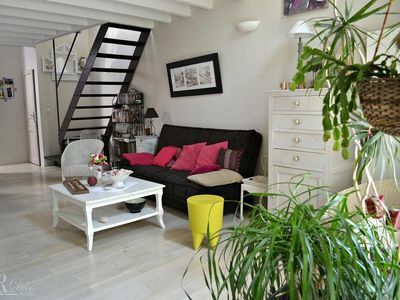 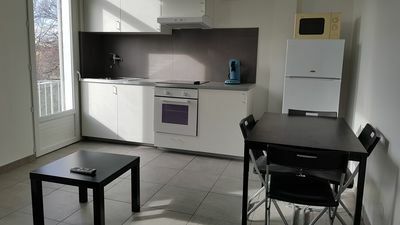 2 rooms apartment renovated. 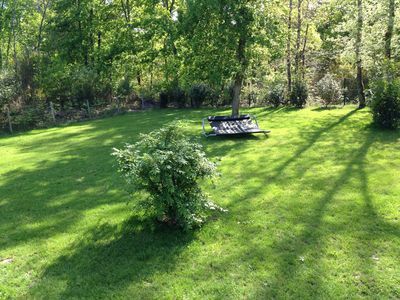 42 m2. 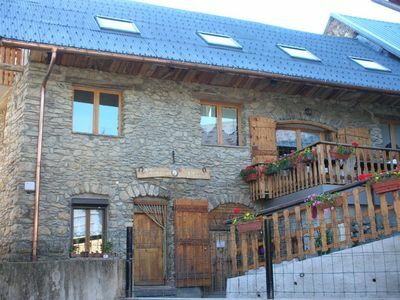 Val Claret Center 4-6 people.